PRESS RELEASE — AUSTIN, TX–(Marketwired – Oct 29, 2015) – According to a new study — titled “Data Modeling and Collaboration: Insights for Business and Data Professionals” — released today by Embarcadero Technologies, data professionals have little confidence in the way business stakeholders within their organizations use corporate data when making important business decisions. The research finds three out of four (75%) data and development professionals suspect business stakeholders misuse data when making business decisions, while 81% believe the data used is misinterpreted. “Data silos” — databases or data sources that are not integrated for use across the organizations — are more common than IT executives realize; 44% of individual contributors versus only 23% of executives say their organizations have many silos. Bridgeworks' PORTrockIT software will now be available for WANdisco Fusion's patented active-transactional replication technology. 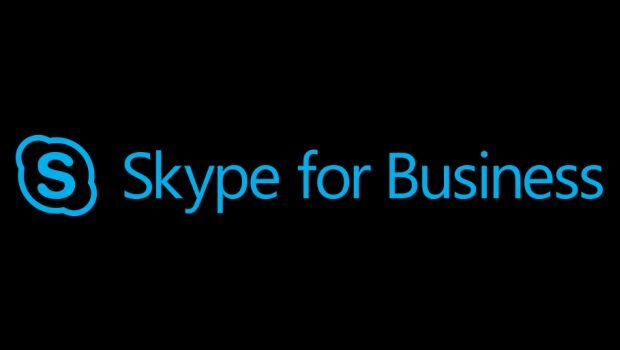 Nearly half of IT organizations are somewhat satisfied with the use of Skype for Business on mobile devices, while 16 percent are somewhat dissatisfied or very dissatisfied due to technical issues.